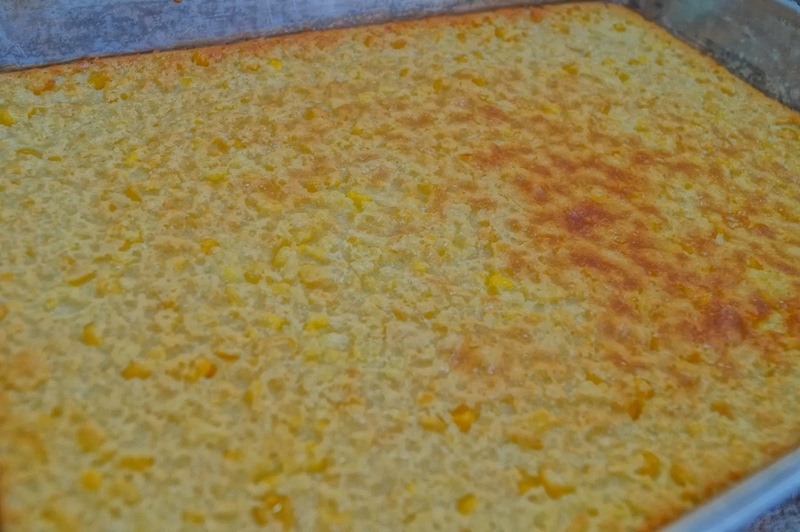 I love corn casseroles of all kinds :) Dip, bread, spread, Yum! From the DBB! We make the same recipe and I LOVE it with chili! 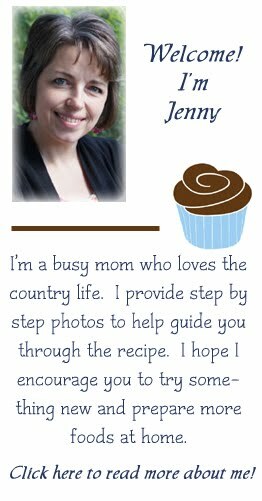 Can't wait to have it next week for Thanksgiving :) Thanks for linking up to Let's Get Real! We love corn casserole at my house. Yum! Pinned it also. 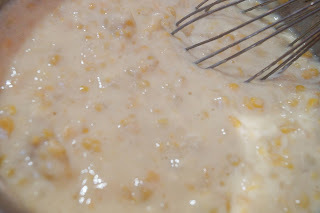 I am from Iowa so I use fresh or frozen sweet corn in place of the whole corn, makes it even better! 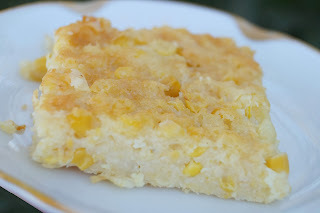 My husband would absolutely love this- he is obsessed with corn and I never make it. Pinning for later! I'm from Iowa, it's all about the corn!